By Carl August Nielsen. For Oboe. 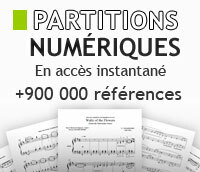 Woodwind - Oboe Method or Collection. Masterwork. Book. 20 pages. Published by Alfred Publishing. 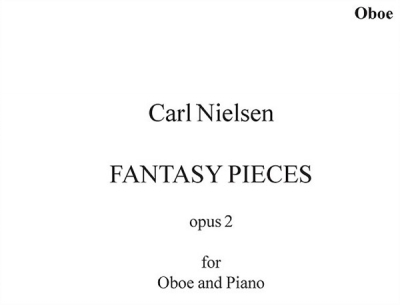 By Carl August Nielsen. For Flute. Classical. Sheet Music. Published by Edition Wilhelm Hansen. By Carl August Nielsen. For Oboe, Piano Accompaniment. 20th Century. Level: Intermediate-Advanced. Sheet Music, Instrumental Work. Text language: English. Published by Edition Wilhelm Hansen. Composed by Carl August Nielsen (1865-1931). Arranged by Ralph Sauer. Late Romantic. Solo part and piano accompaniment. Published by Cherry Classics (CY.CC2615). By Nielsen, Carl (1865-1931). Trombone and piano. Published by International Music Co.